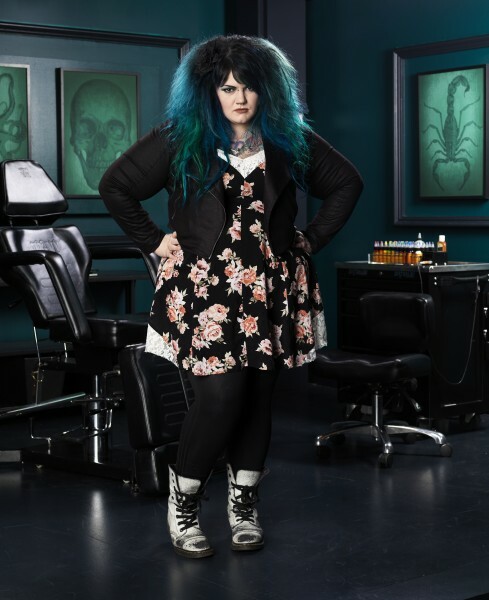 KellyDoty | Ink Master: Peck vs Nuñez. . Wallpaper and background images in the Ink Master club tagged: ink master spiketv season 8 peck vs nunez contestants tattoo artists promotional photo. This Ink Master photo contains meias, mangueira, mangueiras, hip boot, and thigh boot. There might also be pernas nuas, meia-calça, calças colantes, skintight, pantyhose, calças skintight, calça skintight, meias, collants, colantes, coletes, meia-calça, malhas, playsuit, and macacão.